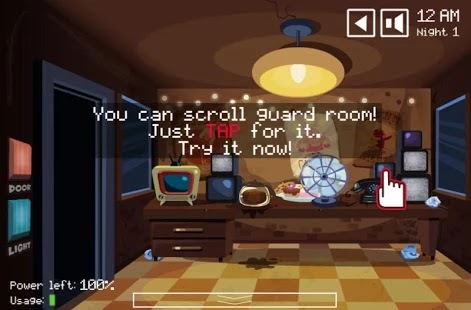 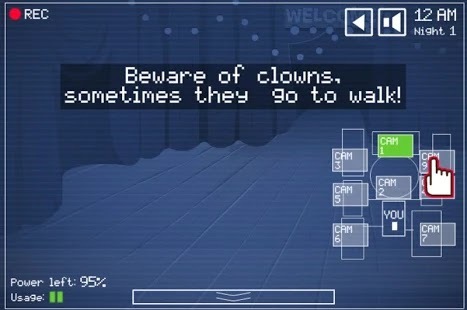 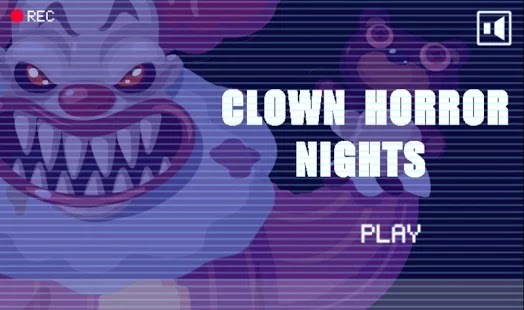 Clown Horror Nights – is a strategic cartoon style jump scare horror game. 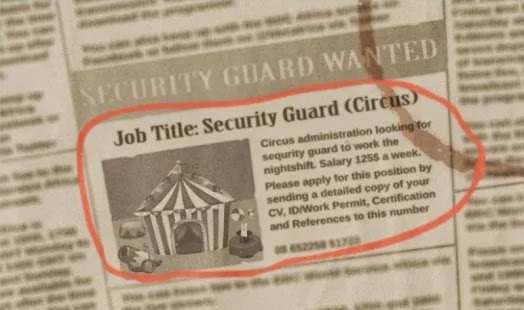 Enjoying your new job at a circus, you have been appointed to the night shifts and your duty is to monitoring the cameras to make sure everything is okay. 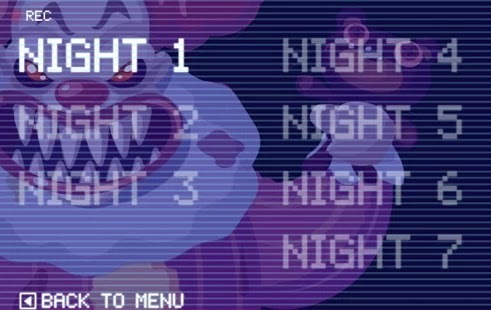 As you play along You’ll soon discover there is a psychotic clown on the loose.